iPlan® RT provides fast and easy planning for complex cases. 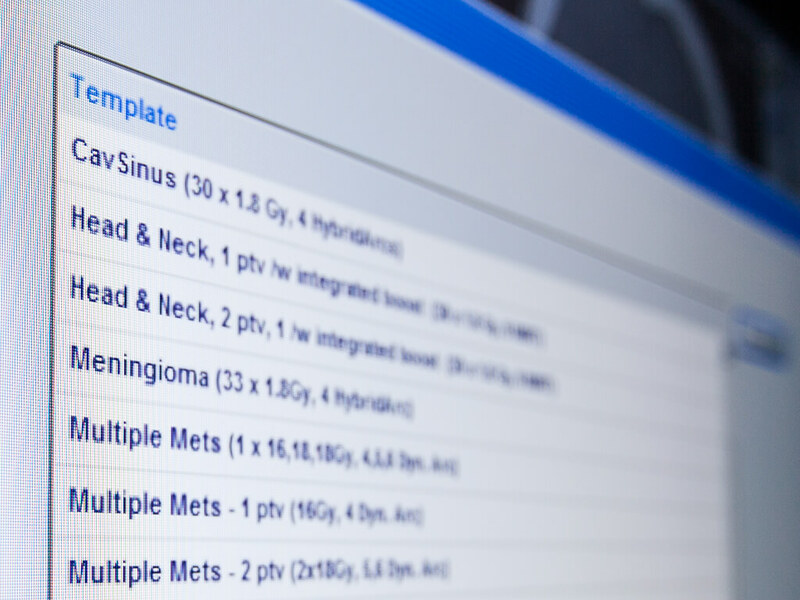 Sophisticated template-based workflows designed around Stereotactic Radiosurgery (SRS) and Stereotactic Body Radiotherapy (SBRT) clinical experience facilitate straightforward planning and enable clinicians to offer reliable treatments to each individual patient. 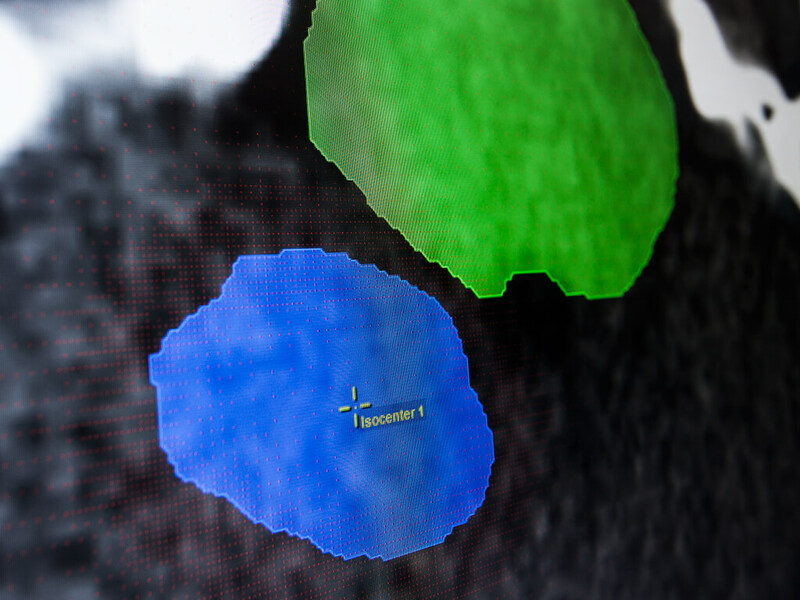 iPlan RT full Monte Carlo dose algorithm generates highly faithful dose distributions within seconds for conformal beam and dynamic arc treatments, and for complex IMRT cases, within minutes. Seamless integration allows its use with all major linear accelerators and multi-leaf collimator (MLC) types, virtually eliminating treatment area restrictions of conventional dose calculation algorithms. iPlan RT automatically adjusts the dose grid to allow for accurate dose calculation even in the case of very small structures. Intelligent scaling of the adaptive dose calculation grid in function of the object volume ensures precise dose distributions without compromising calculation speed. 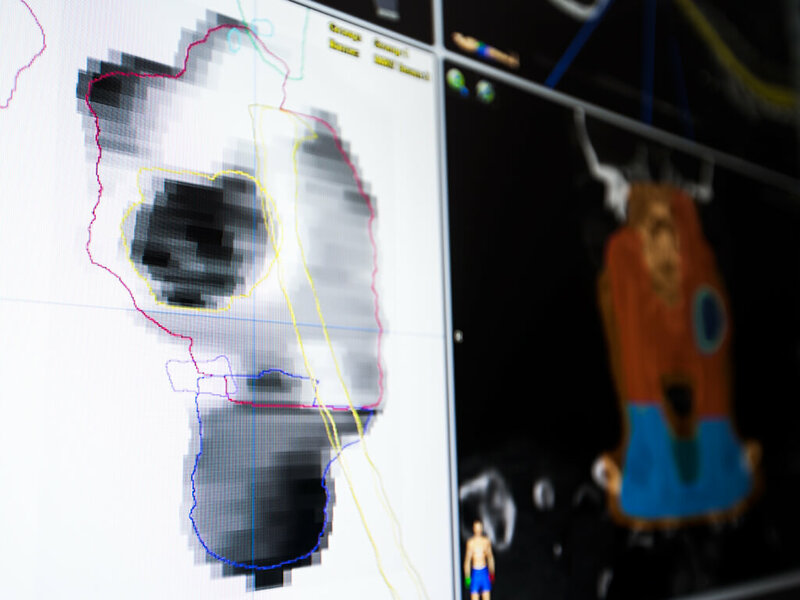 iPlan RT tackles time consuming contouring challenges with multiple-phase 4D CTs by elastically morphing and matching object contours between different respiratory phase CT scans. 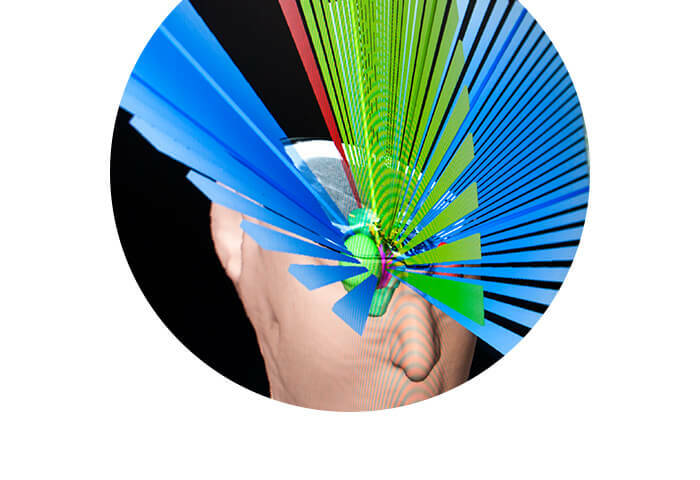 Internal target volumes (ITV) are generated with one click to support informed free-breathing versus gating treatment decision making for moving targets. Round, homogeneously shaped targets can be ideally treated with a circular collimator that offers a steep dose gradient due its conical design. 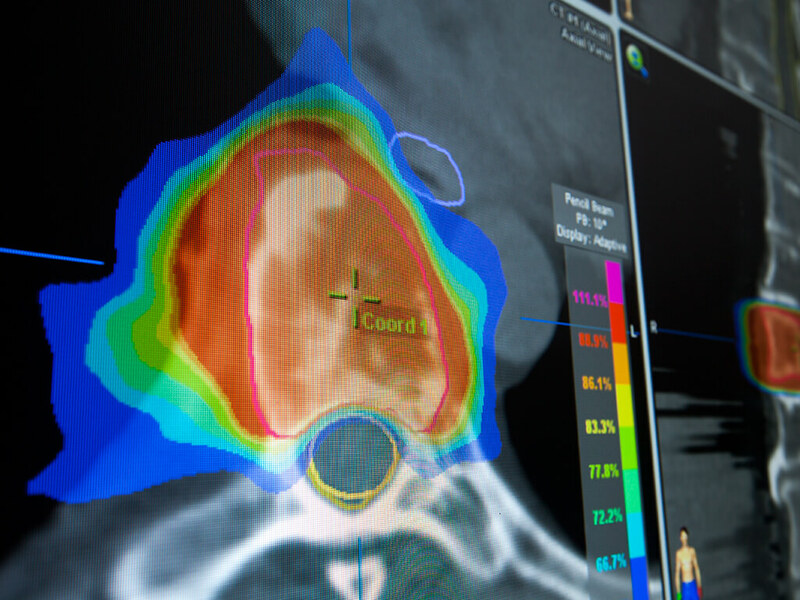 iPlan RT provides comprehensive views for neurosurgeons and radiation oncologists enabling intuitive plan optimization. The unique collision map display for example visualizes potential collisions with organs at risk (OAR) for better plan assessment. Multiple Conformal Beams adopt specific collimator shapes for different gantry and table directions, thus optimizing each radiation field to the shape of the target. 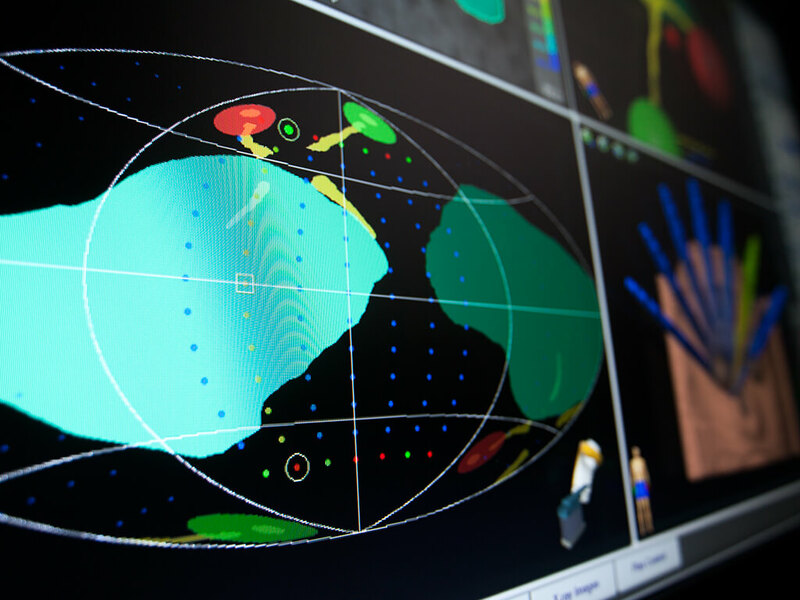 iPlan RT provides an intuitive beam pathway selection similar to surgical approaches through an innovative collision map. Dynamic Conformal Arcs efficiently control and optimize the dose to critical structures while maximizing target volume coverage by an automatic leaf adaptation to the contour of the tumor. During treatment, the MLC field shape is continuously optimized to match the shape of the target in function of the rotating gantry. The unique beams-eye view in iPlan RT allows for better control and intuitive planning of Dynamic Conformal Arcs. 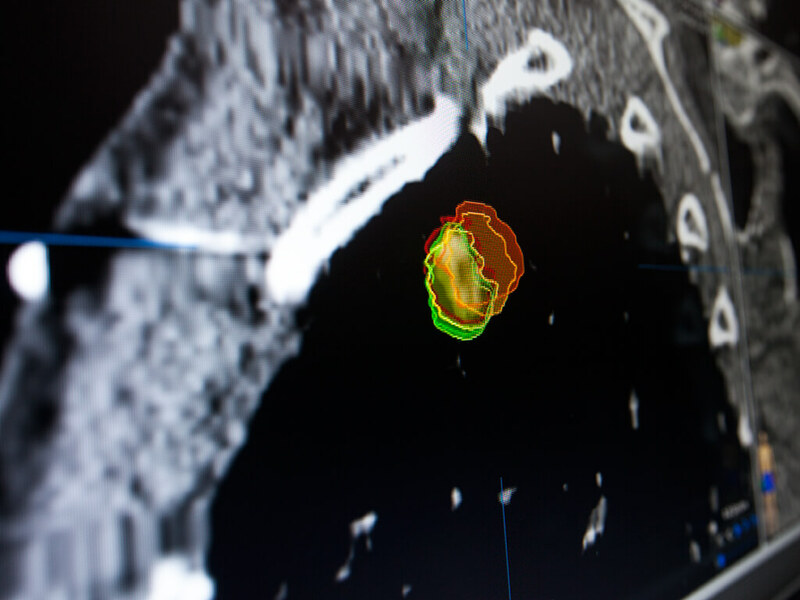 Intensity modulated radiation therapy (IMRT) varies the beam intensity within the delivered field to minimize the dose delivery to organs at risk adjacent to the target. iPlan RT has a unique ‘Multiple Choice IMRT’ feature which optimizes four treatment plans with different PTV and OAR weighing simultaneously in a matter of minutes. This enables the best plan for the particular patient to be selected without the need for time-consuming recalculations should a plan not suit all requirements. 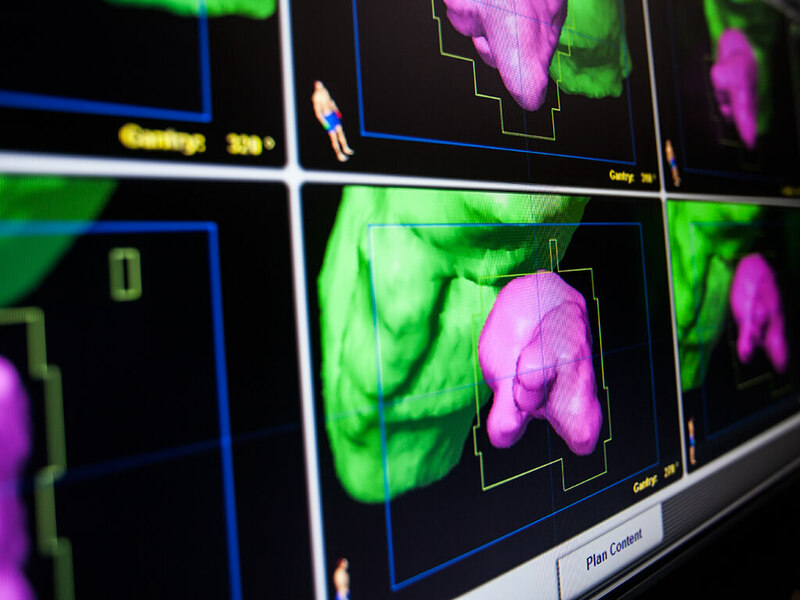 HybridArc™ treatment planning allows the provision of proven accuracy alongside the clinical flexibility of treating complex tumors precisely and effectively anywhere in the body. 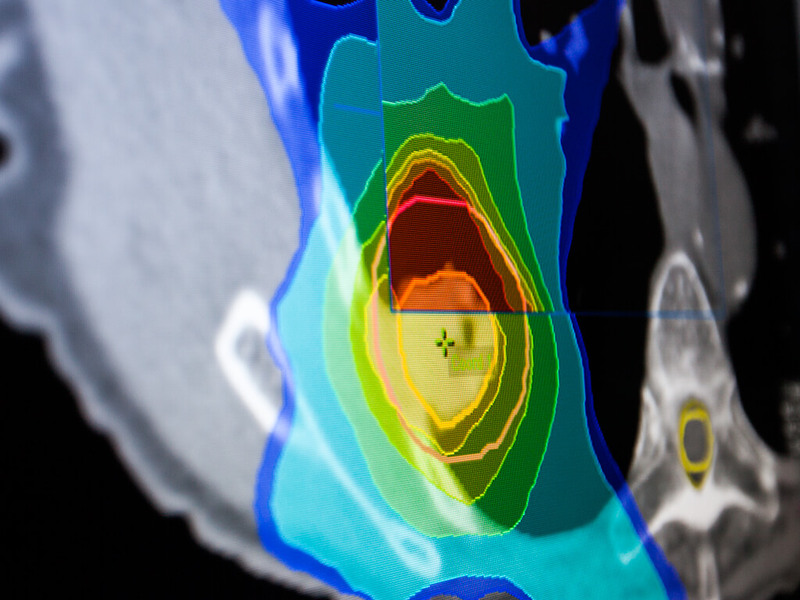 HybridArc™ automatically blends advanced radiosurgery techniques to best fit individual patient circumstances. 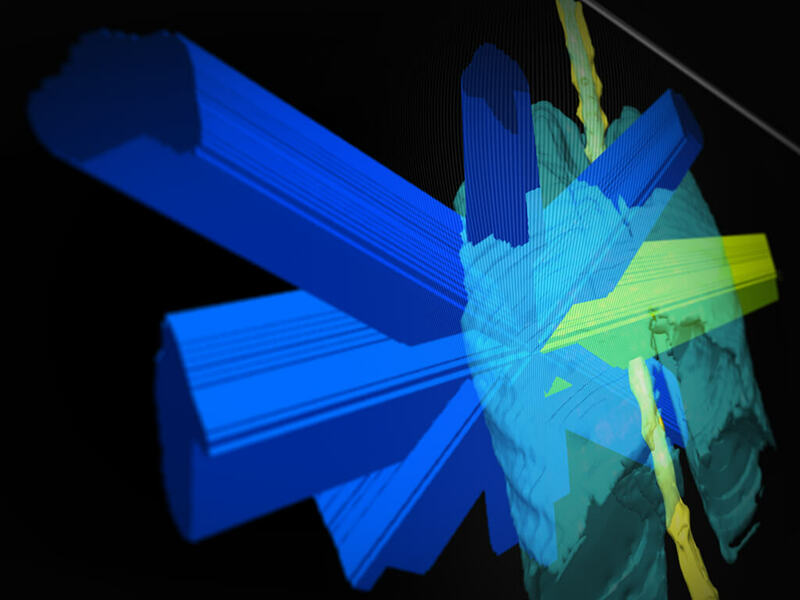 In minutes, this technique flexibly weighs arcs and beams for optimized coplanar and non-coplanar volumetric dose delivery, while shaping doses for concave regions and large structures.